EBM Papst M4S086-BF08-14 230v 30/08 Rotor from Sorema Water Chiller Type RIS H . New Life Scientific, Inc. 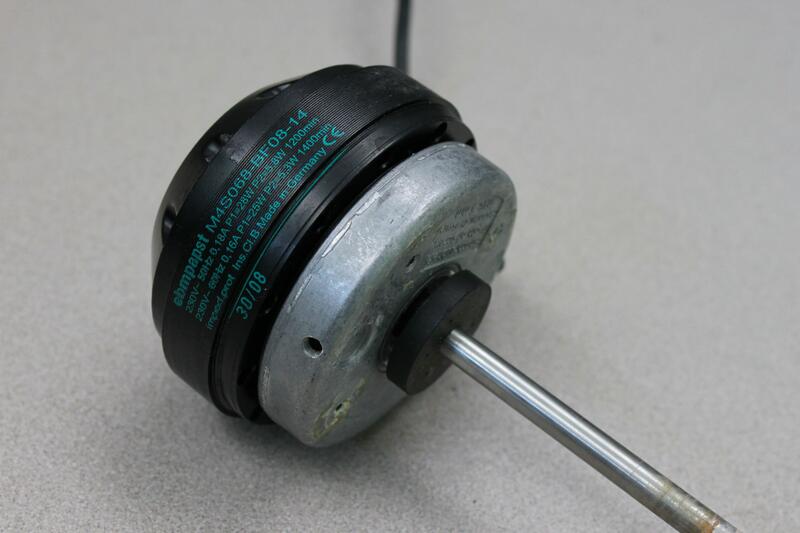 This EBM Papst M4S086-BF08-14 230v 30/08 rotor was taken from a non-functioning Sorema Water Chiller Type RIS H. This item is protected by our 90-day warranty.